Bacon Wrapped Pork Filet, 6 oz. 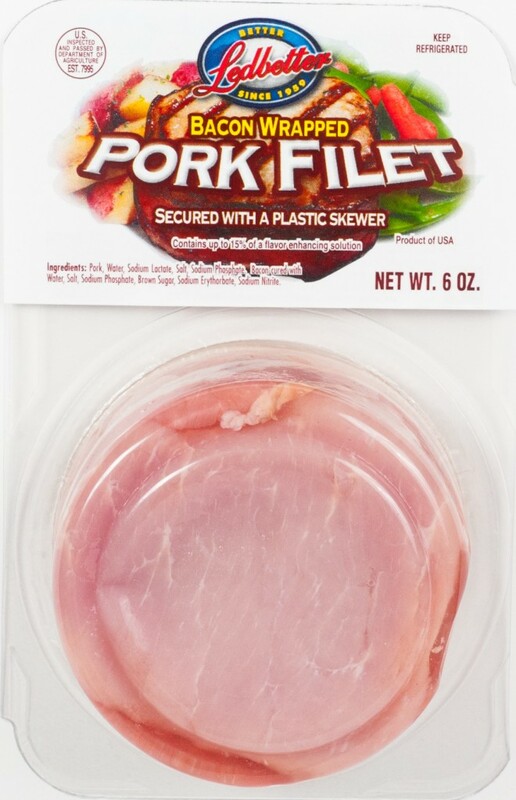 We start with a boneless center cut pork loin and wrap it in bacon for a delectable product! Enjoy these steaks for any meal or occasion!